It began with the BMW 2002. And we’re not talking about the 2002 BMW, but the slick turbocharged coupe made in the 70’s. It’s only real competitor back in those days was the Datsun 510 (Google it). And that beautiful moment in history has lead us to this: The 2018 BMW M2 vs. the 2018 Audi RS3. Well, what about the Porsche Cayman GT4, you ask? Not quite. The Shelby Mustang GT350? Nope. The Jaguar F-Type has to be close? Yes, but not close enough. Okay, well what about the CLA45? Okay, so you’ve got a great point, but we’re still going to say that BMW has found itself in a stalemate for 2018 thanks to the Audi RS3. 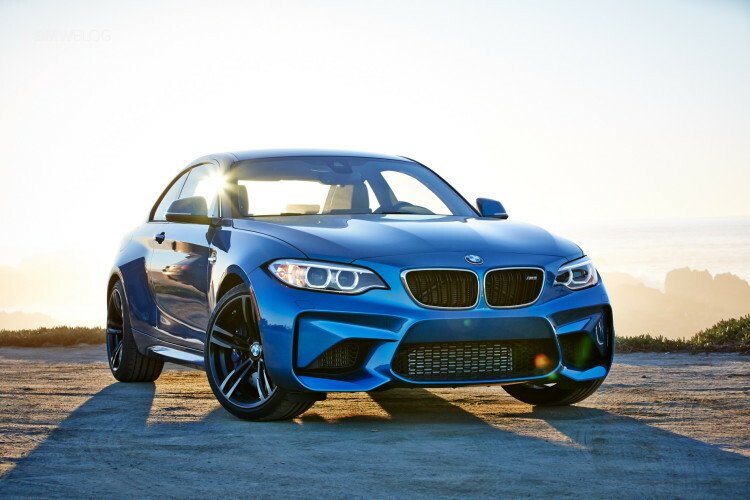 The BMW M2 sits at $55,400, while RS3 is $54,900. Now even if you’re an absolute penny pincher, you’re still going to have a bit of a tough decision ahead of you. Why? Well, I was just about to get to that. Despite the 35 horsepower difference, the 365 hp BMW M2 hits the 60 mark in a similar 4-second range as the 400 hp Audi RS3. This might be explained by the M2 galavanting with a 3.0-liter, turbocharged, 6-banger with rear wheel drive; and the Audi prancing along with a 2.5-liter, turbocharged, 5-banger with all wheel drive. If you’s stack these two cars up in a drag race, they would be quite even, even though the M2 is technically a bit more “volatile” from a roll. The difference is that the RS3 really hooks up on the tarmac, giving it just enough edge to hang with the M2 from a standstill despite being a half liter short. 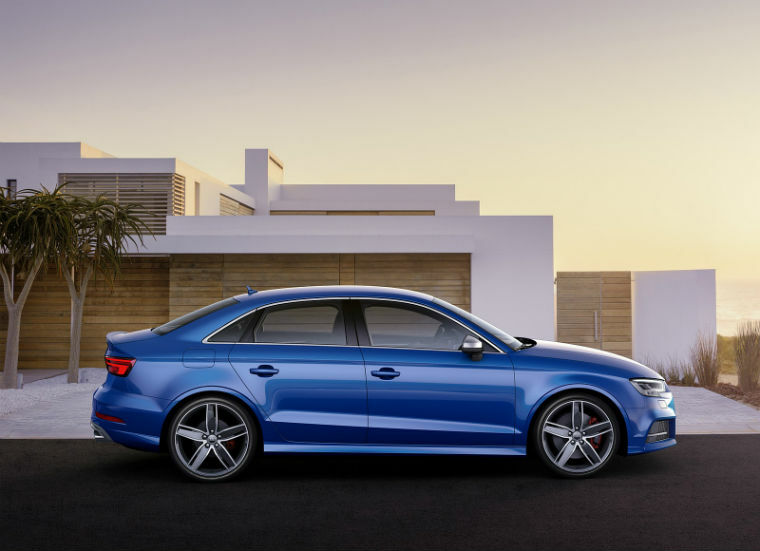 The RS3 may rely on a bit more brute force to get the job done, but its all wheel drive keeps it tame through the corners thanks to its relentless grip on the tarmac. The BMW M2 is no delicate flower, offering plenty of tail wag – but yet the M2 still offers a bit more finesse and balance. But that doesn’t matter – the extra finesse isn’t enough to outdo the brutish 4-corner haunches of the RS3. When you really put these two cars up against each other, there isn’t a clear winner. If you’re looking for a ‘drivers car,’ you’re not going to be disappointed by either one. In fact, it comes down to whether you’re looking for two-doors, a bigger engine on paper, and a generous backseat – or five doors, all wheel drive, and excellent cargo room. No matter which one you prefer… you’re getting a fun, fast car! Everybody wins. And the best part is perhaps the wait to see what these two winners are going to come up with next year in order to nudge themselves just a bit more over the top.